"In the midst of Lawrence City, stands the School we love..."
Volunteer to mentor current CCHS students through our Career Exploration Series. Serve as a committee member on our Young Raider Committee (For members of class years 2003-2017). Act as a class agent for your class in order to promote loyalty, support and involvement within the school community. Attend an alumni event, such as your class reunion or a Raider Rally networking social- in order to network with fellow alums in your area. 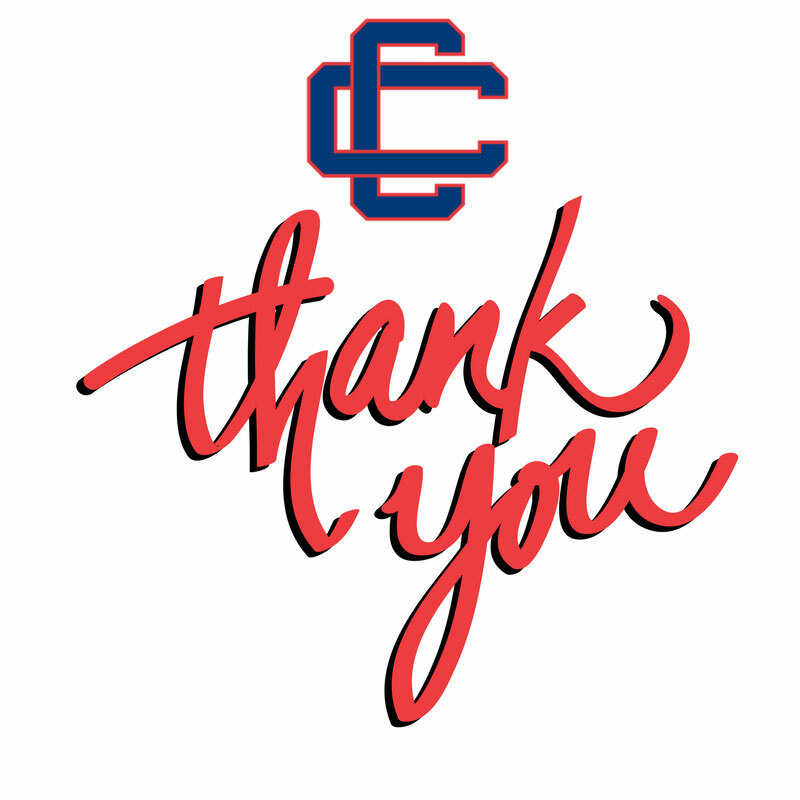 Support current CCHS students at athletic games, art and theater shows/expos and more- or by making a gift in support of our mission.